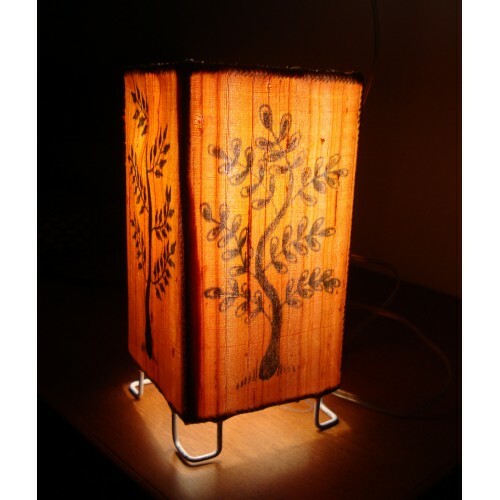 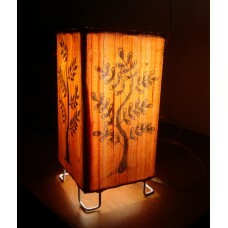 A beautiful yellow glow with a black tree....lovely gift piece. All under Rs. 1000/-!